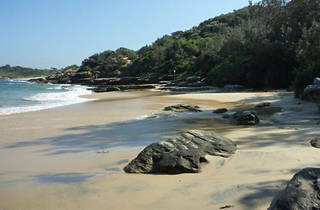 Congwong Beach is located within the Botany Bay National Park and is in the care of the National Parks and Wildlife Service. It is not a surf beach as it faces Botany Bay rather than the open ocean. 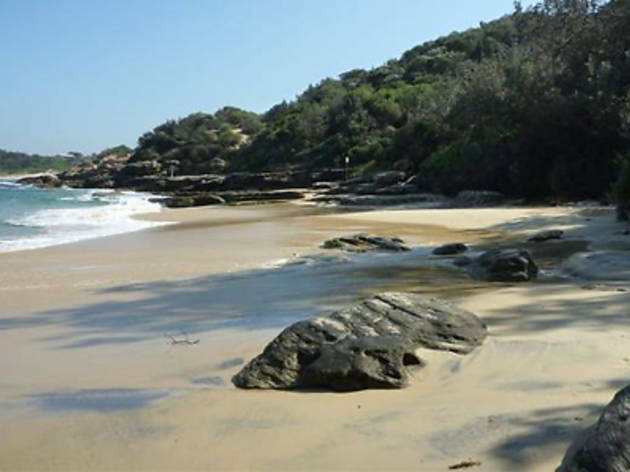 It's about 14km from the city, but well worth the drive (or a ride on the express L94 from Circular Quay) – once you're out here, you'll feel like you've headed much further down the coast. There's a good mix of everything: families with kids; couples; seniors; singles and pretty much every other type you can imagine soaking up the sun. Congwong gets bonus points for the Streets ice cream boat that arrives on weekends peddling treats.